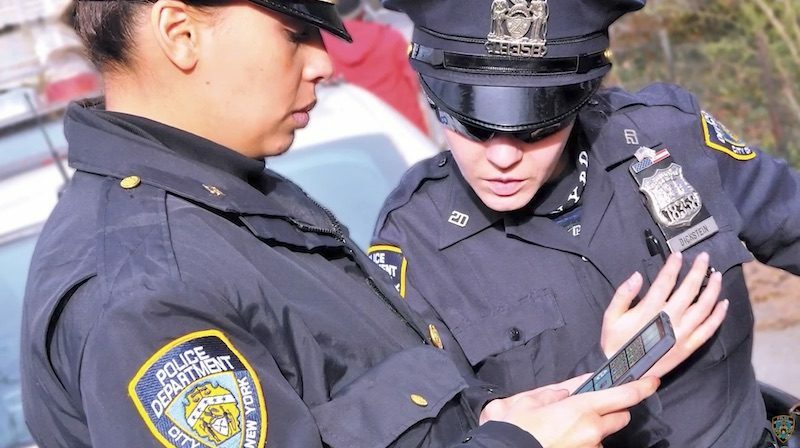 NYPD: This Sunday, while a Post reporter was writing her story, NYPD officers used their smartphones to help respond to over 25,000 911 calls; ran 18,000 searches; and viewed 1,080 flyers of missing or wanted persons. Sunday is a slow day. Three years ago we made the decision to bring mobility to the NYPD. At that time, neither iOS nor Android phones allowed us to cost-effectively utilize prior investment in custom Windows applications. Moreover, we assessed that the Windows platform would be most effective at achieving our goal of securing 36,000 devices that would be used for sensitive law enforcement operations. This was of paramount importance. The devices were rolled out as tools to help officers fight crime, enhance their safety and improve policing in New York City.